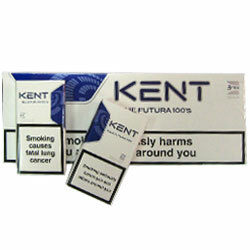 Kent cigarettes are among the most famous cigarettes in the world. 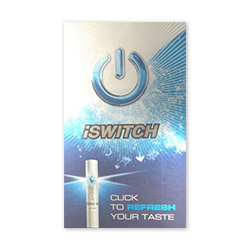 The brand has been around for decades and has become immensely popular in many countries. 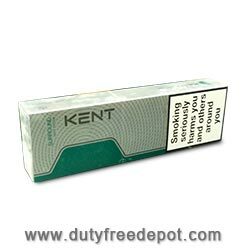 One of the reasons that make Kent cigarettes so popular is their hi-tech filters, which help in keeping all the flavor and aroma inside. In addition, their unique blend is rich and distinct. 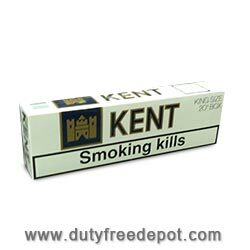 If you are a Kent lover, this may be your lucky day – you can now purchase a wide variety of Kent cigarettes on Duty Free Depot, an online shop for tobacco products. 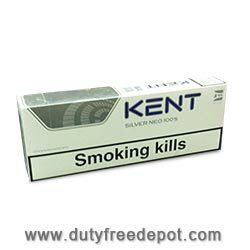 At Duty Free Depot you can find Kent Blue, Kent Gold, Kent Silver, Kent White, Kent Blue Futura, Kent Nanotek Neo, Kent Convertible, Kent White Infina, Kent Silver Neo and Kent Deluxe 100, as well as other types of cigarettes. 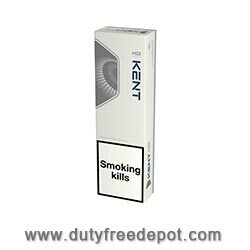 Duty Free Depot is an online tobacco shop where you can find a wide range of tobacco products such as cigars and cigarettes, as well as related products, like spirits, lighters, e-cigarettes and other accessories. 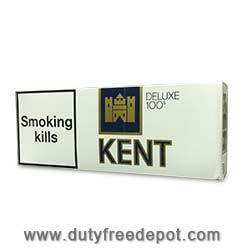 All prices at Duty Free Depot are extremely cheap, some of them being the cheapest on the web for a given product. In addition the shop regularly offers coupons and special deals, so prices may even get lower every once in a while. The more boxes, packets or cartons you buy, the less you pay per item, so stock up on cigarettes and cigars at Duty Free Depot! 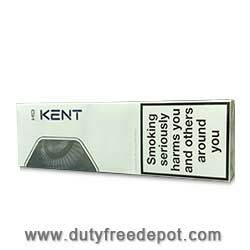 Not only are the prices low at Duty Free Depot, the shop has many other advantages. The shop offers worldwide shipping, whether you live in the USA or abroad. In addition, service is superb: a great and professional customer service ready to answer all your questions, as well as reliable, professional employees. 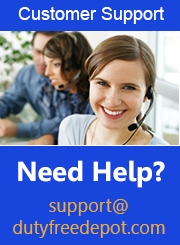 You can be certain that your order will reach you speedily and in great condition.